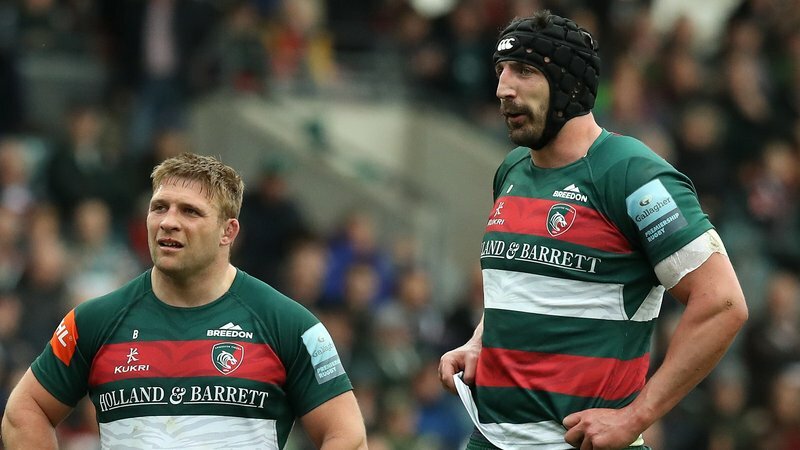 Beating a tough Newcastle side on Friday night is a pay off for Leicester Tigers’ hard work over the last few weeks, according to Will Spencer. “We’re obviously pretty elated,” he said. “The atmosphere was awesome at the end with the way the boys dug in, and it showed in those last few minutes how tight and tense it was. Tigers had built a 13-0 lead in the opening half-hour, but two quick-fire Falcons tries trimmed the visitors’ advantage to a single point at the break. “We were playing some really good stuff in that first half,” Spencer explained. 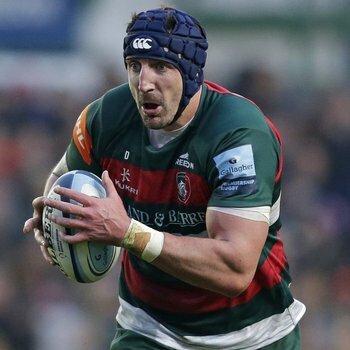 “But they’ve got runners who can hurt you from anywhere and for them to get those two tries was very deflating. A second-half brace from Guy Thompson – including a 60-metre interception score – left Tigers to hold out the Falcons on their own line in the final moments of the game to close out an important win. Spencer, having been replaced by Harry Wells with five minutes to go, explained how it felt to watch on from the sidelines. He said: “I felt sick, to be honest, and I know the other boys felt the same. 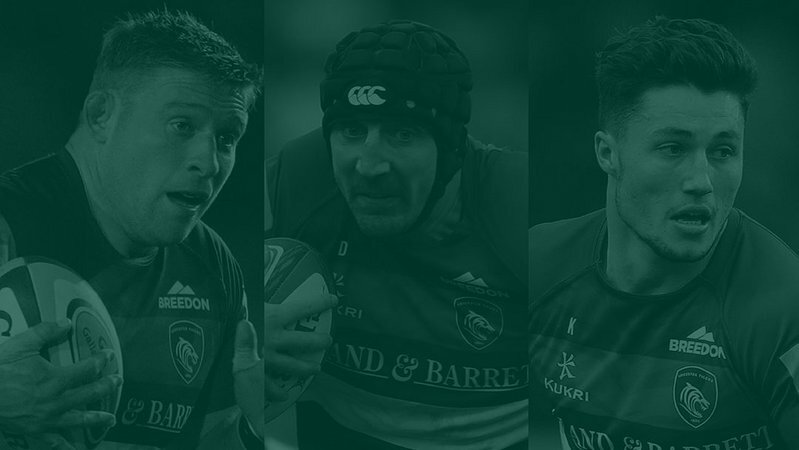 Tigers now have a fallow weekend before welcoming Bristol Bears to Welford Road on Saturday, April 27 (3.00pm) in Round 20 of the Gallagher Premiership. 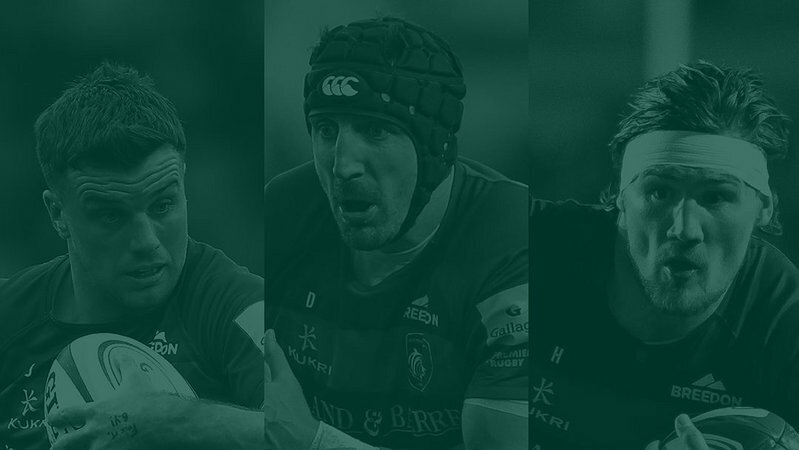 Spencer added: “Bristol have had a great season so far, but we’re back at Welford Road and we obviously want to keep winning. “We’ll have another two weeks of good practice working on the stuff we’ve been doing with Geordie and Mike, getting better as a team and hopefully we’ll be able to show that in two weeks’ time. 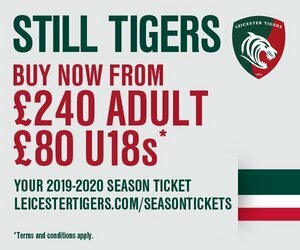 Secure your place for Tigers’ clash with Bristol Bears from £25 for adults or £10 for juniors in person at Welford Road, by phone on 0116 319 8888 (option 2), or online using the link below.